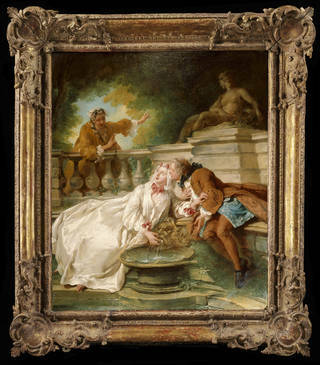 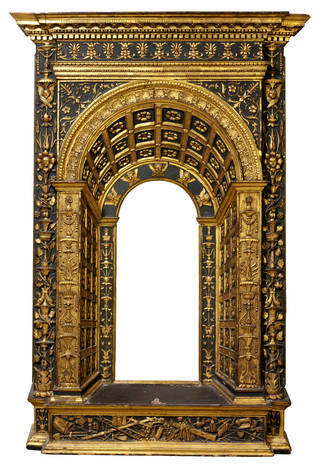 Varying in shape, style, size, period and material, our collection of frames is as diverse as the pictures and objects they contain. 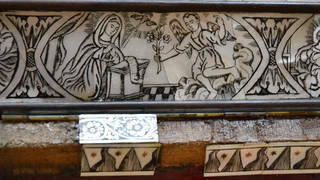 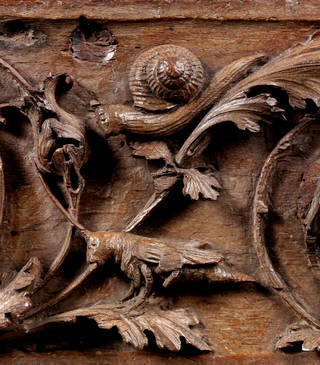 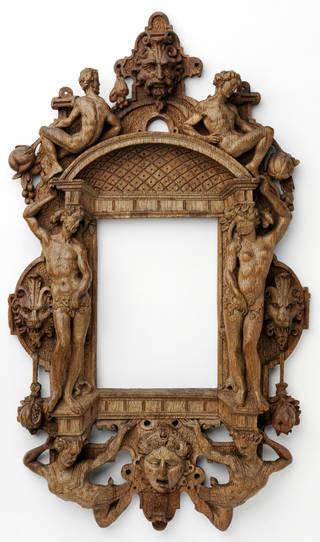 Most frames have been donated to the Museum along with paintings – but 'empty' frames have also been collected as independent objects, chosen for the fine quality of their carving and decoration. 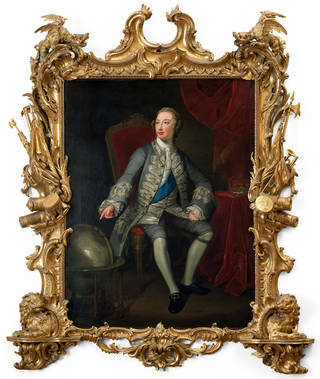 One of the most elaborate frames in our collection is an English rococo carved wood frame, probably made by Paul Petit around 1751 for a portrait of George III. 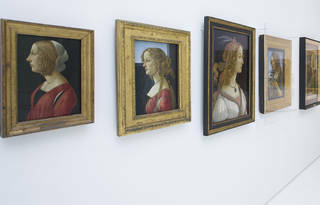 You can see such beautiful picture frames on display throughout the Museum, along with examples of fine mirror frames.